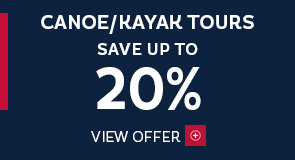 Save up to 20%. Book by May 31, 2019. 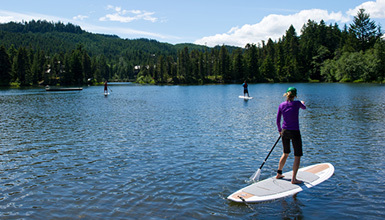 The River of Golden Dreams is a popular canoe, kayak and SUP route that links Alta Lake and Green Lake. 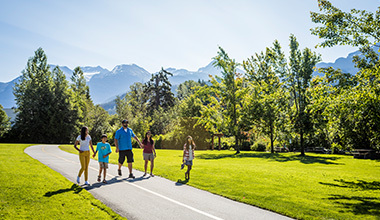 The five-kilometre waterway is one of Whistler’s iconic experiences and fun for all the family. 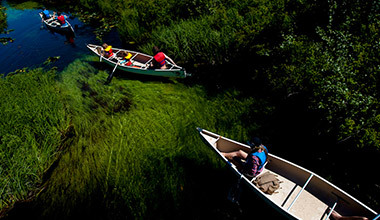 Along the route you can see lush wetlands, old growth forest and views of the surrounding mountains. Keep your eyes open for beavers, eagles, osprey, river otter, black bears and plenty of birds. 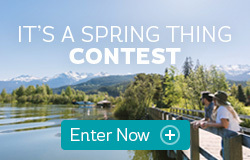 Put in at Rainbow Park on Alta Lake Road, at Lakeside Park, or at the end of Lorimer Road, and pull out anywhere en route to the dock by the Valley Trail at the end of Golden Bear Place, Nicklaus North. Obey all signs on the waterway, including portages. Be prepared for self-rescue and never travel alone.